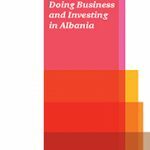 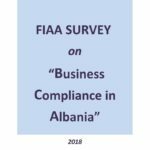 FIAA is a reliable research center mainly focused on Albania’s business climate and often outlines suggestions on how to improve the business climate in the country. 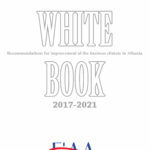 FIAA also serves as an intermediate body between the public, the government and foreign investors. 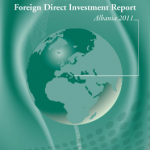 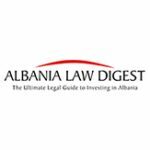 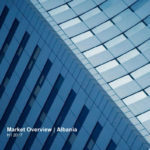 In 2011, FIAA started organizing an annual conference dedicated to addressing the investors’ claims to the Albanian Prime Minister: Listen to the Investors-Top 10 issues of the Investor community on relevant issues. 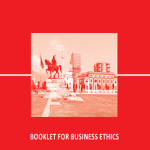 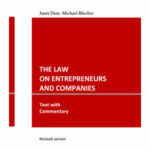 FIAA has also produced publications related to various Business Studies and Findings.